Tom Kristensson wins the Rally Latvia in ADAM R2 and is Vice European Champion. Champion Mārtiņš Sesks completes the Opel double triumph at his home game. 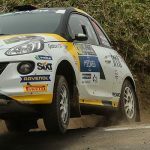 At the Rallye Liepāja, the season-finale of the European Junior Rally Championship, 27-year-old Swede Tom Kristensson and 19-year-old local hero Mārtiņš Sesks celebrated in the ADAC R2 Opel Rally of the ADAC Junior teams a sovereign double victory. 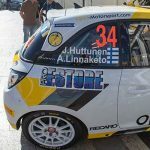 After Sesks had previously clinched the fourth European title, Kristensson cemented the victory and the Vice European Champion title in the competition. 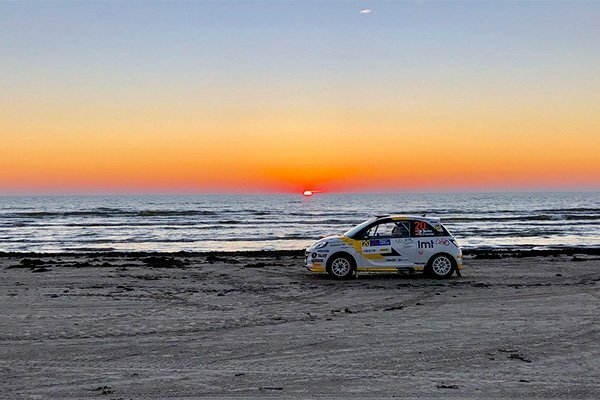 Kristensson delivered an outstanding performance on the ultra-fast gravel roads on the coast of the Baltic Sea. 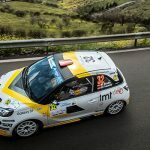 Last year’s champion of the ADAC Opel Rallye Cup and his co-driver, Henrik Appelskog won ten out of twelve spectacular special stages over a total of around 200 kilometers, winning both stage scores and honoring the maximum of 39 points possible in an ERC race. 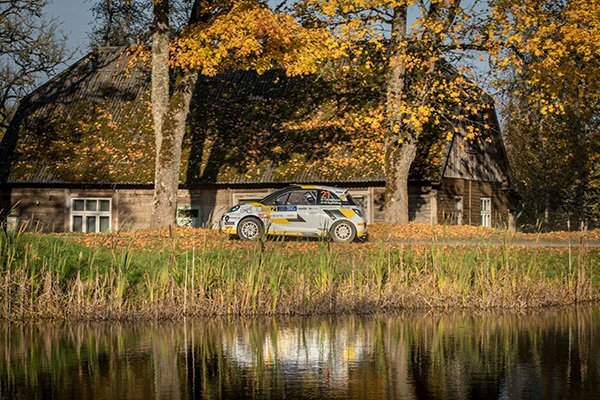 With a convincing performance in Latvia, the ADAC Opel Rallye Junior Team has closed in the best way possible its fourth full season in the European Rally Championship, sealing the fourth title in a row. “This impressive record reflects the enormous potential of the ADAM R2 as well as that of our two riders and the entire team. Only when a highly qualified and top-motivated team pulls together with passion, ambition and joy, a success becomes possible. My compliments and thanks go to all those who contributed,” said Opel Motorsport Director Jörg Schrott.